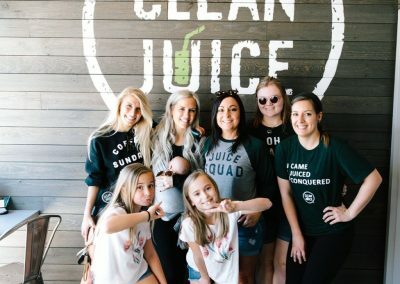 Just east of Greenville, conveniently located at the intersection of Interstate 385 and 85, Clean Juice Greenridge serves the entire area between Roper Mountain and Mauldin. 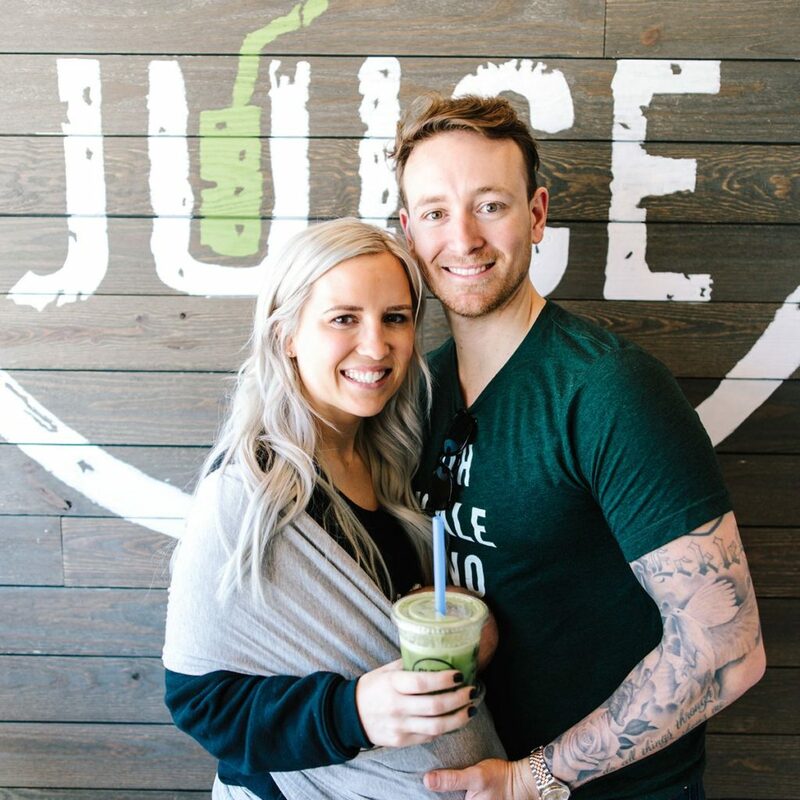 Located right in the heart of The Shops at Greenridge, we bring accessible nutrition to our friends and neighbors in the fun and welcoming atmosphere Clean Juice is known for. 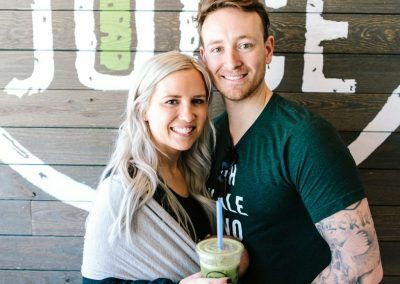 From the healthy, organic juices and smoothies we’re famous for to acai bowls, granola- and oat-based morning snacks, and an assortment of toast spreads, we have plenty of delicious options to liven up your day. 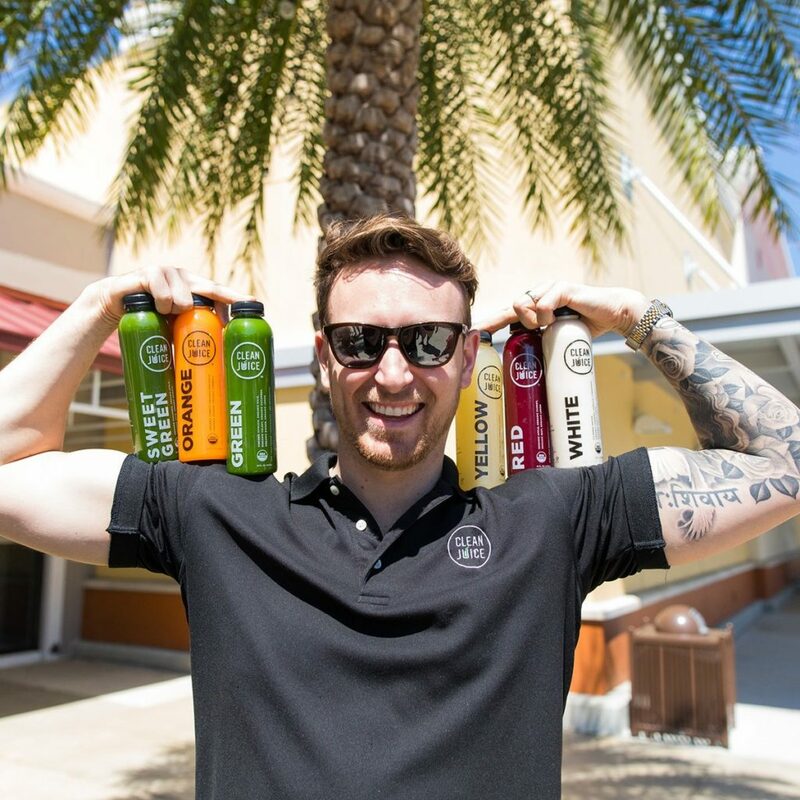 We want to share the health benefits that only certified-organic vitamin- and mineral-packed fruit smoothies can offer. 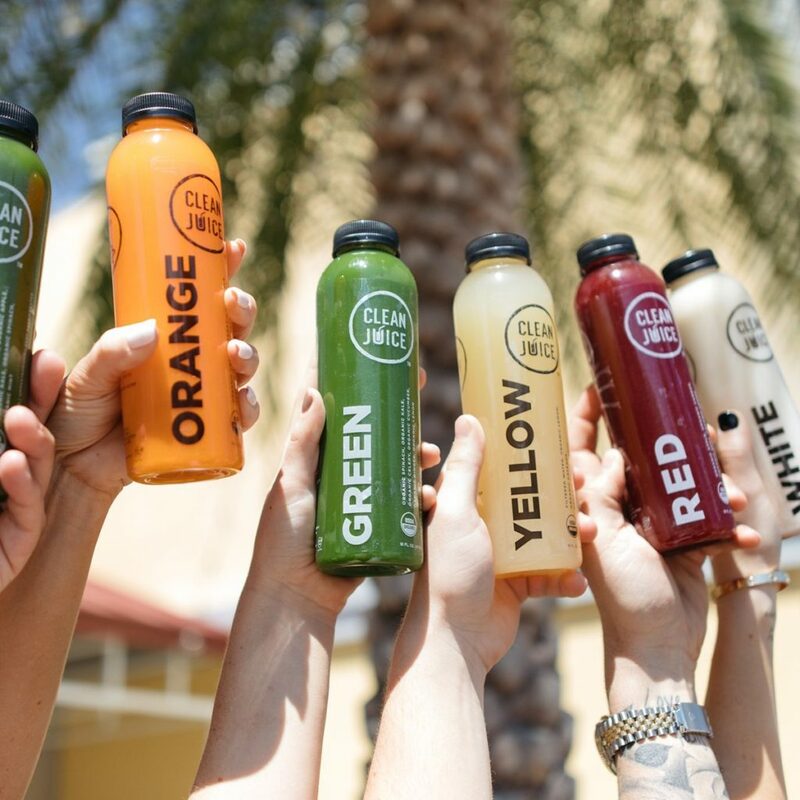 Look for us at the local $5 Friday community yoga classes at Southern Om Hot Yoga. 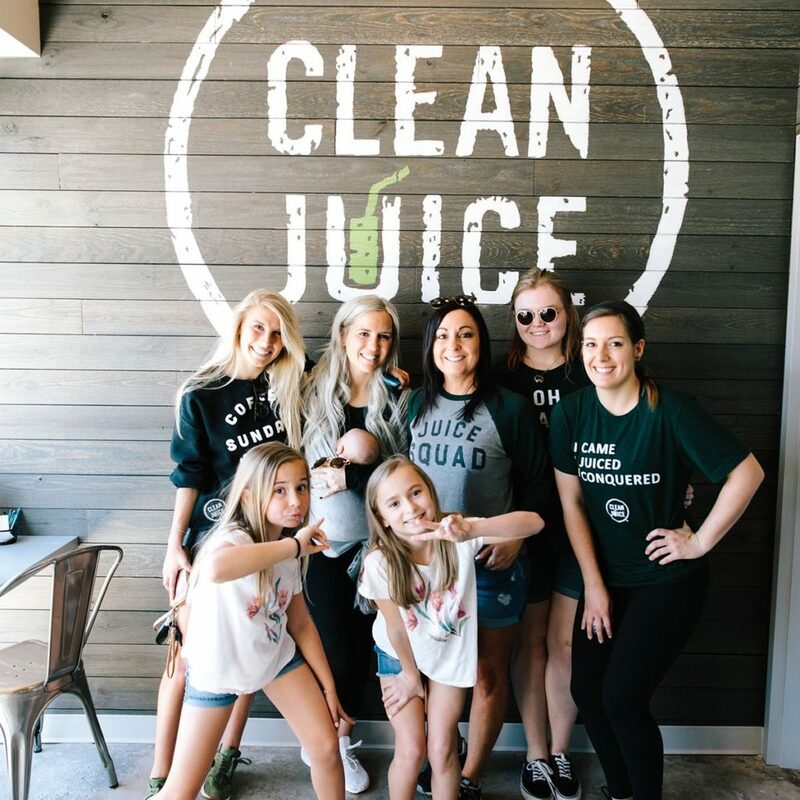 We’re also excited to offer fresh-squeezed fruit juice smoothies to our friends and neighbors who participate in local group cleanse challenges. 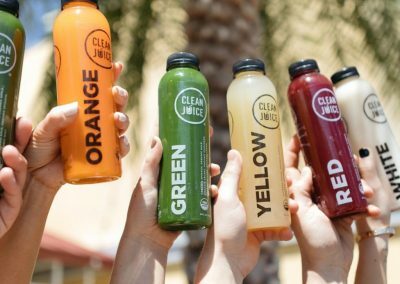 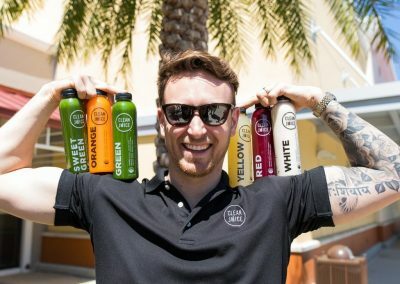 When you attend local OrangeTheory, Iron Tribe, or Burn events, look for Clean Juice!